This Israeli army shoulder map bag is designed to be easy to carry, but still provides sufficient storage space for all your gear as maps and other field gear that might be needed during the operation. 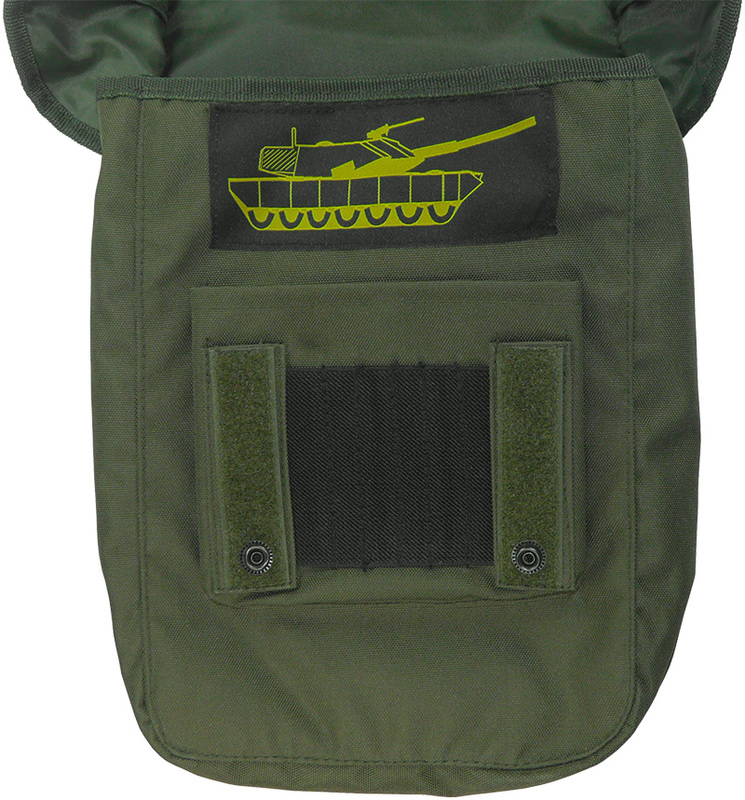 The bag is solid enough to protect the items stored inside, even when the individual wearing the bag is undertaking military operations out in the field. Tactical officer bags need to be durable so they can withstand long periods of use. This bag is also designed to maintain its shape and coloring so it will continue to be presentable and suitable for those holding an officer’s rank. This durable material makes the bag resistant to extreme weather. This fabric used by the Israeli army because of its durability, this fabric was chosen because it avoids snagging and resists wrinkling, protecting documents and gear inside from damage. The bag is made in army green because of Israeli army standards. 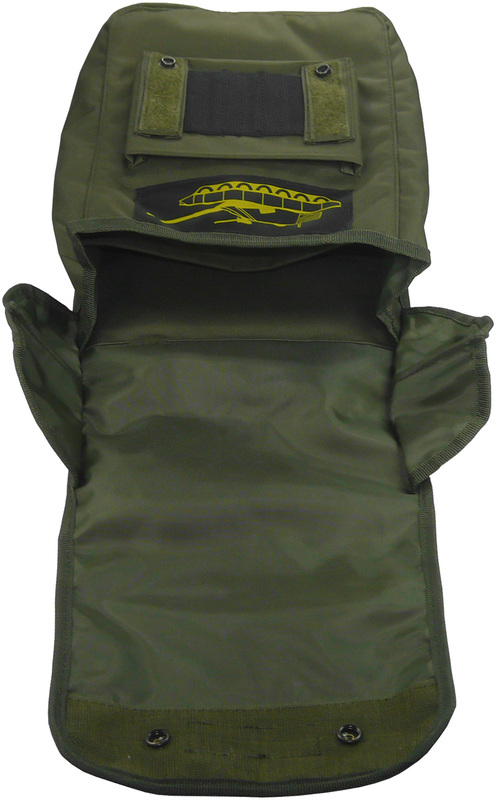 The bag contains two internal compartments of 30/35 x 21 x 10 cm that can be used to store documents, maps and other product of A4 size. 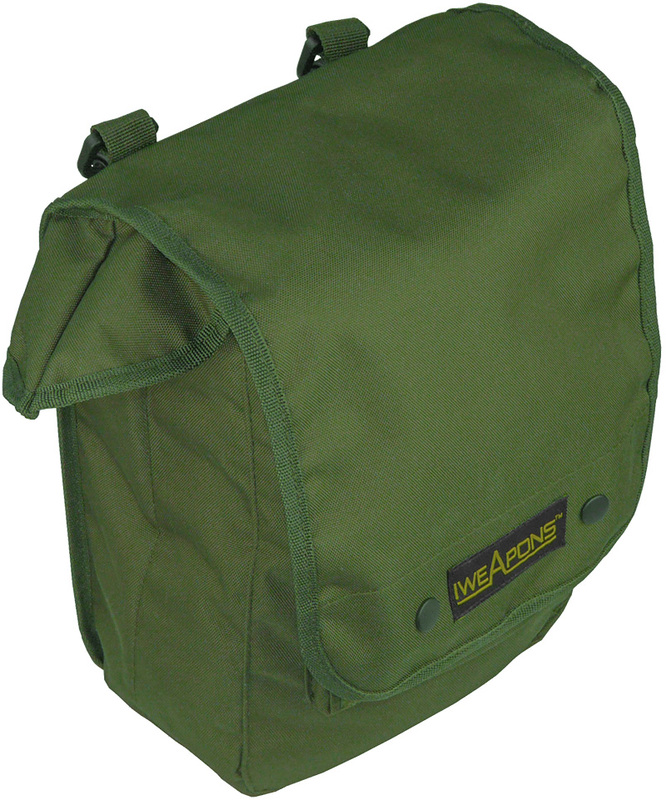 The Velcro attachments help ensure that the top flap of the bag will stay in place, but can be opened quickly when you need something inside. 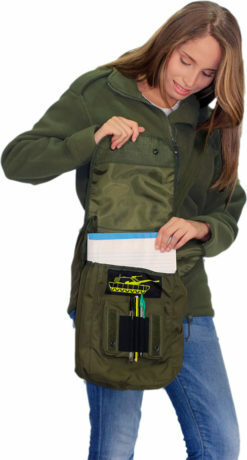 The internal compartment of the bag is divided into two compartments to provide additional storage space, both compartments separated inside the bag, to help ensure that documents can remain organized during transit. This bag also includes special elastic places for pens for quick and easy access, this area also covered when the bag is closed, especially to protect from the weather/rain. While the bag is designed to hold and protect documents, maps or portfolios the wide space inside can easily be used to carry a variety of other items as the need presents. The size of the case is specifically designed to hold A-4 pages. 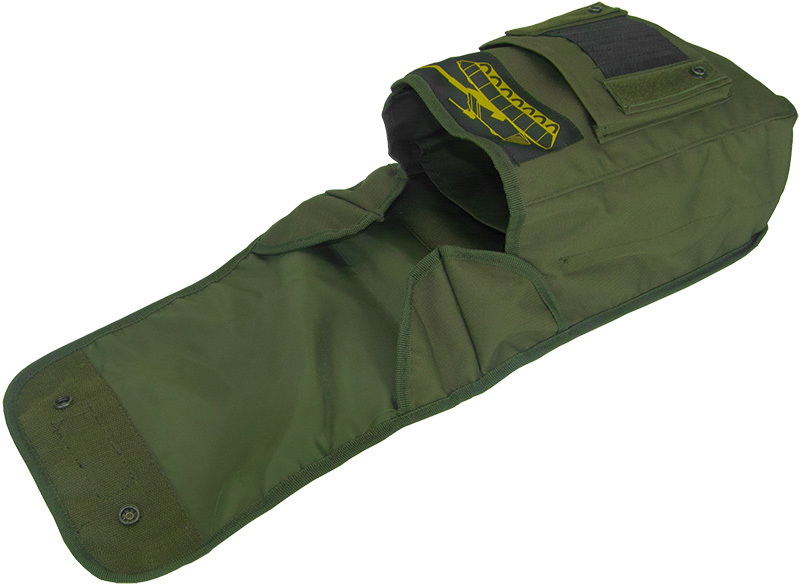 Military grade straps are designed for comfort and long-term wear that will not dig into the shoulders. The easily adjustable straps help ensure that the bag will remain against the body and out of the way when you are in the midst of activity. 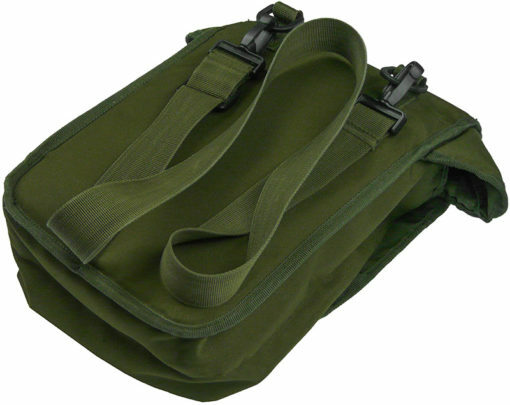 The thick cross body strap helps to distribute the weight of the bag for easy carry.